please tina, let me write your skit on saturday night live about sarah palin- please??? 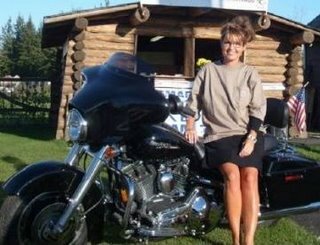 and i was wondering if steve martin could play mcCain sort of as the character in “The Jerk” and you could be dressed up as sarah palin in that biker chick’s outfit and you could sort of dominate him…can i write it huh, please….. PERFECT season opener for SNL! anything is possible in america- anything. is McCain insane?